The English Football Association has charged England international and Liverpool forward Daniel Sturridge with misconduct relating to a breach of its betting rules, as per reports. The charge claims this happened around January of this year, giving the player until November 20 to respond. The player has denied the claims but is cooperating with the authorities, according to a statement by a spokesperson for the club. Liverpool has declined to add further comment until the process is concluded, as with issues of this nature. The manager of Liverpool, Brendan Rodgers, has made it clear that Daniel Sturridge was not included in the Reds’ starting line up for the game against Everton because he had not trained properly ahead of the game. Despite the fact that he was suffering from a thigh problem, Sturridge went to represent the Three Lions in a friendly game against Germany the other day. According to Rodgers, that appearance there at Wembley worsened the injury of the 24 years old striker and in the training session ahead of the Merseyside derby, he was not looking 100%. 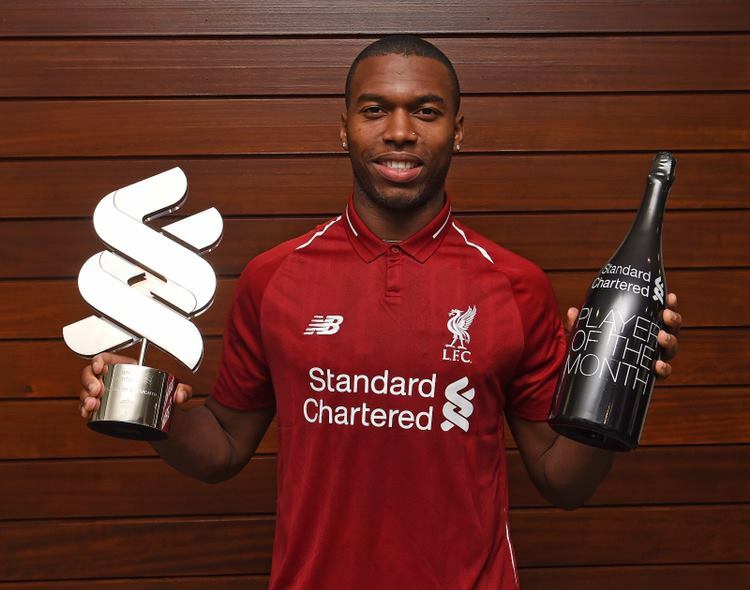 However, Sturridge did come to play as a substitute in the 79th minute of that game against Everton and saved his team from a humiliating defeat by scoring a leveller just a couple of minutes before the end of the game. Despite Sturridge’s brilliant work towards the end of the match, Rodgers didn’t look pleased at all. He expressed his unhappiness in the post match press conference. Sturridge has put up some top class performances for the Reds this season. He is currently at the second position in the list of leading goal scorers in the Barclays Premier League 2013-14.